We always have lots of fun activities on our schedule, both on and off the farm. Visit often to see what's happening. Check out our Blog for more news. At Harvest View, we always have a variety of activities on our schedule, both on and off the farm. Check our website to keep abreast of all the fun. We offer clinics with upper-level event riders and dressage professionals throughout the year, as well as some on-site competitions for those who would like to test their skills here at home. We participate in a variety of off-site competitions, from horse trials, to hunter paces and paper chases, to dressage and hunter shows. We also go cross-country schooling at a variety of venues, and occasionally will get together for a picnic trail ride. In the fall and winter, we participate in the Beaufort Junior Fox Hunts. We really do offer something for everyone in a relaxed, confidence-building atmosphere. This summer we will offer several Riding Academy sessions to help build horsemanship skills. Click here for more information about Riding Academy and to download the registration form. 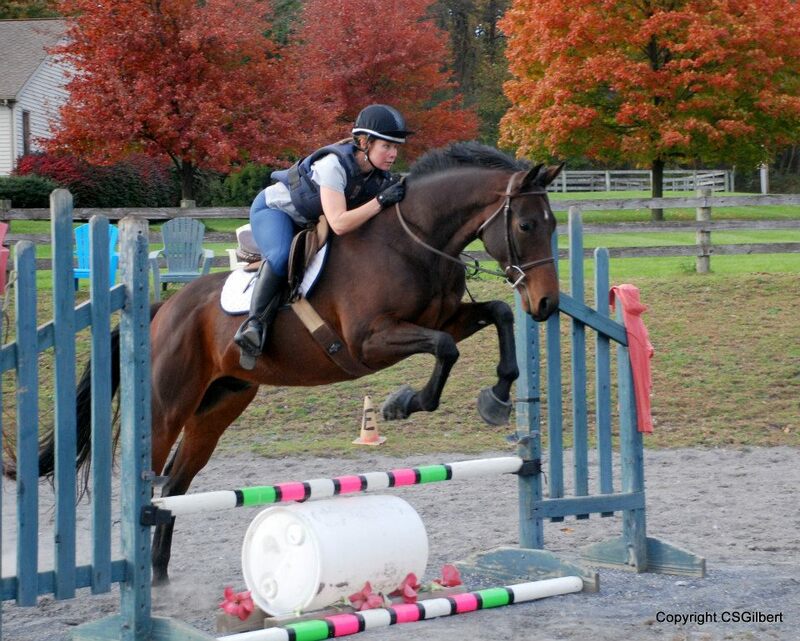 Click here for information about riding with our guest instructors. "Harvest View has everything that I want in a barn. They have wonderful day-to-day instruction to keep me tuned up and progressing in my riding. But they also bring in the 'big guns' on a regular basis - upper level riders and trainers at the top of their sport. They give me the high-octane push that I need from time to time. And then there are all the fun activities organized by HVS, both at the barn and at other venues. 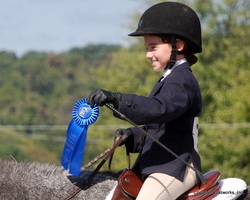 Fun shows, trail rides, xc schooling, horse trials - you name it I think they've done it!" - Valerie B.